Morgan Memorial Home is proud to arrange an honorable service for our country’s veterans. 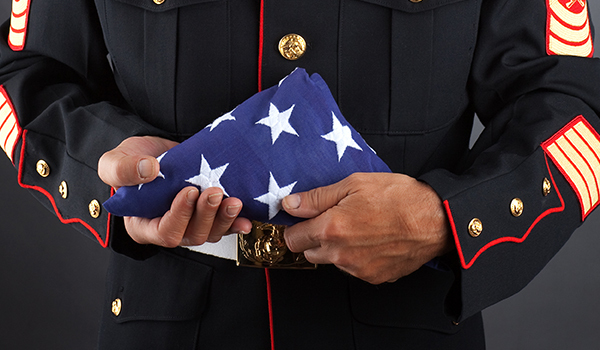 We thank the men and women who served by offering memorial burials, funerals with military honors, flags given to the spouse or family, and can help arrange burial in a national cemetery. At Morgan Memorial Home, we serve a great deal of military families. It’s our family’s privilege to serve America’s heroes.